Aguinid Falls is unique because it is not a single waterfall. Rather it is a system of waterfalls that runs for a couple of kilometers along Tangbo River. 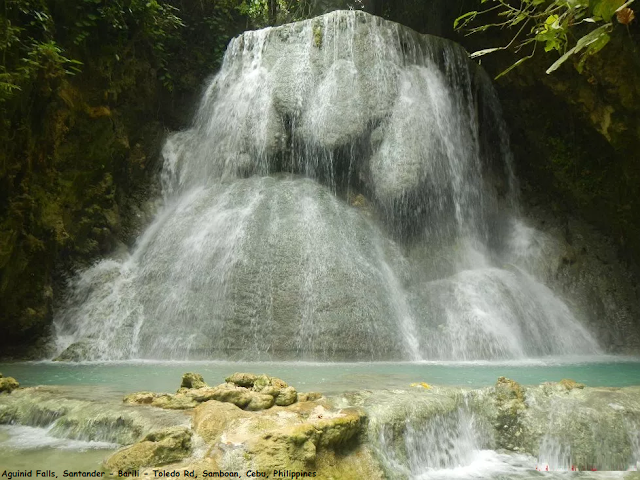 Since it was promoted as an eco-tourism destination, locals and foreigners have witnessed this one-of-a-kind, multi-tiered waterfall system. This site is having five levels of waterfall all waterfalls are beautiful from one another. Amazing thing is this that you can climb over the falls. which thrills you more. And you will do not wish to come out from these falls.